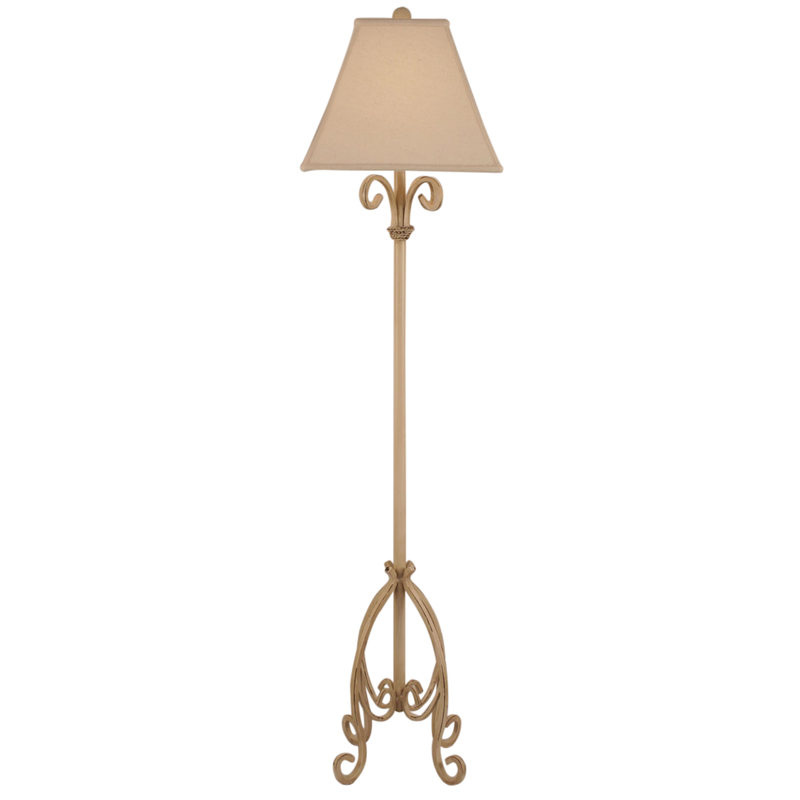 Light up your coastal home with the Cottage Iron Curls Pedestal Floor Lamp with Rope. This floor lamp adds beauty and character with an elegantly scrolled base. Explore our comprehensive range of remarkable beach floor lamps at Bella Coastal Decor right now!